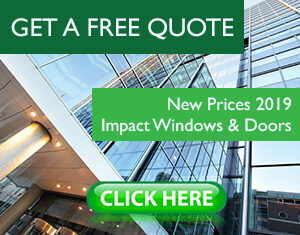 Proper impact windows and doors installation is very important. It is not enough to have the best brand in the market of impact windows and doors, but having also a proper installation will ensure that your property is fully protected, and safe. Our work force of installers has over 10 years of experience installing impact products. They have the knowledge, and expertise in order to offer a high quality installation, and according to the Notice of Acceptance of each product, and to Florida Building Codes. A poor installation may cause water infiltration which will eventually damage interior walls with toxic molding, and at the same time damage flooring of any type. In addition, a bad installation will make your house, or property unsafe when a hurricane conditions comes into play, and the whole window may blow up, and with it the roof, and eventually the whole house. It is our goal to make the installation portion of your project as quick, easy and unobtrusive as possible. 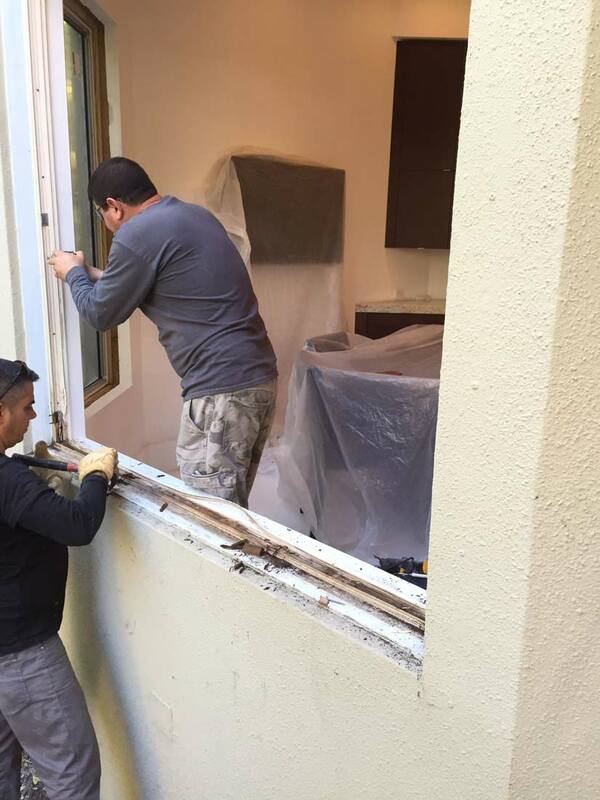 While there are some unforeseen circumstances that can arise that no one can predict until the existing units are removed, there are many things that we do and that the homeowner can do to facilitate the process. If you need more info please Contact US or Get a Quote and free estimate.